← Does Anyone Know the Story behind this Snowmobile? 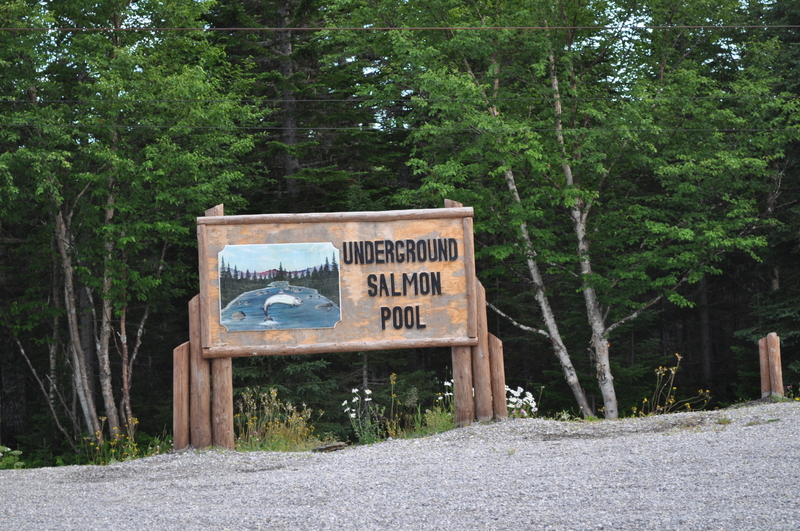 The Underground Salmon Pool just minutes from the Town of Roddickton-Bide Arm is a natural attraction. A boardwalk will allow you to circle the trails to the underground salmon pool. There are panels with information and signs directing you to the underground hole. 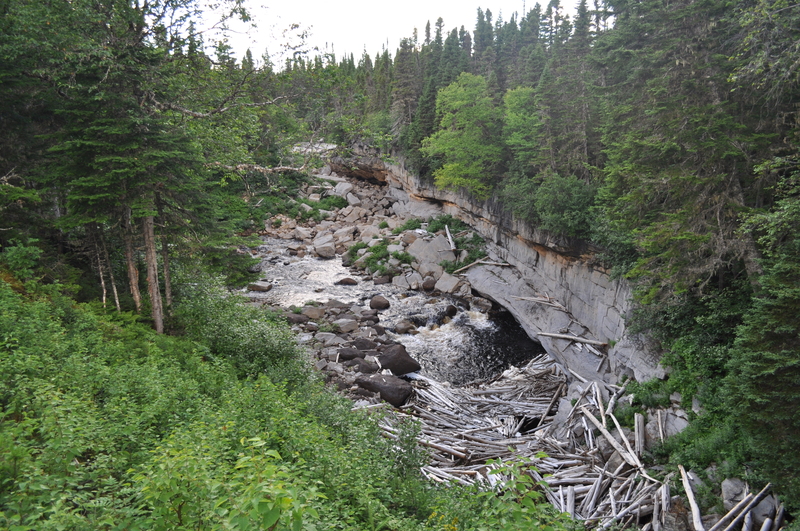 It is amazing the natural beauty we have around us on the Great Northern Peninsula. 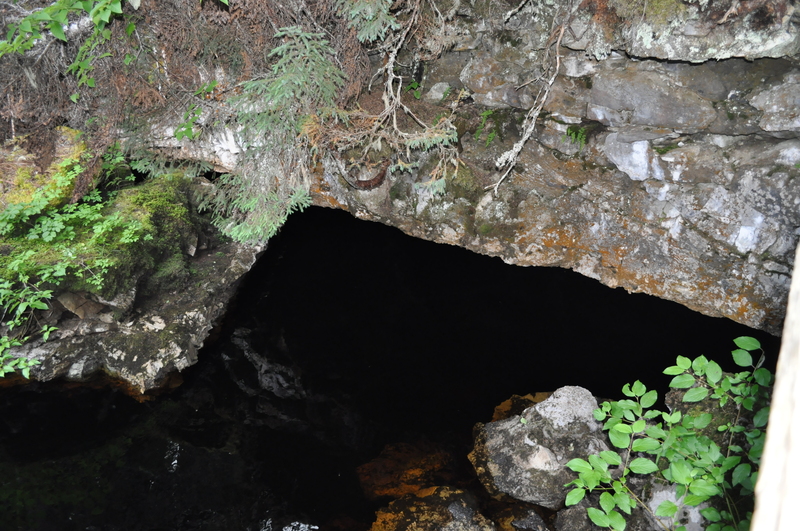 If you like the natural beauty of what the countryside has to offer than en route to Roddickton-Bide Arm, take a stroll to the underground salmon hole. 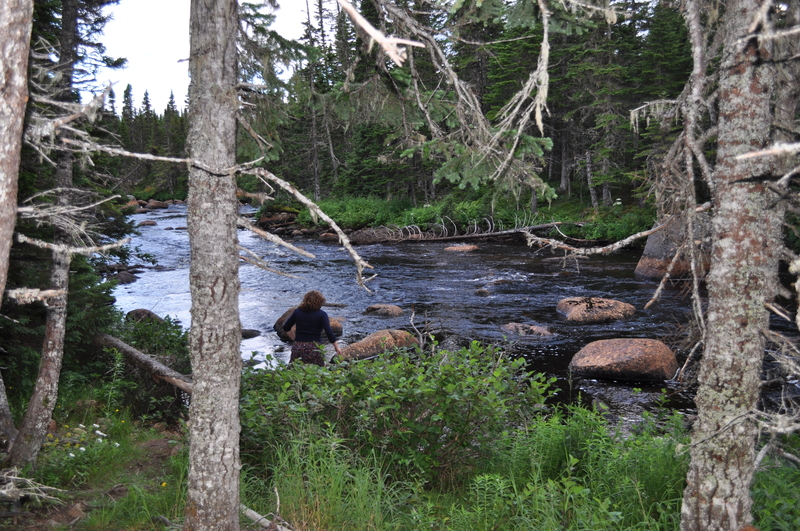 Posted on August 23, 2011, in Heritage, Landscapes/Geography and tagged Bide-Arm, Great Northern Peninsula, Newfoundland & Labrador, Roddickton, salmon. Bookmark the permalink. Leave a comment.